EAST BRADFORD TWP., Pa. (WPVI) -- Police say a 20-year-old male is charged with delivering drugs which resulted in an overdose death in East Bradford Township, Chester County. Officers responded to an emergency call on December 5, 2017. An investigation revealed that the deceased had overdosed. As a result of the investigation, Hassan Sheriff was arrested and charged with drug delivery resulting in death, involuntary manslaughter, aggravated assault and manufacture, delivery, or possession with intent to manufacture or deliver. 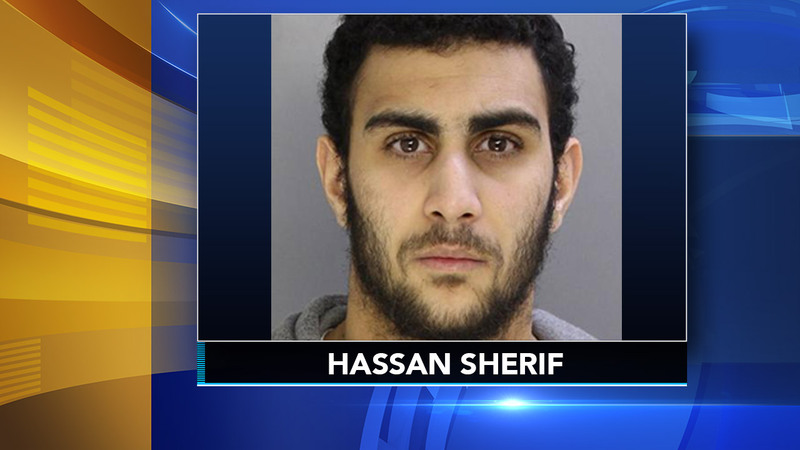 Sherif was taken into custody on January 31, 2018, and remanded to Chester County Prison after failing to post bail. Sherif waived his preliminary hearing earlier this month.